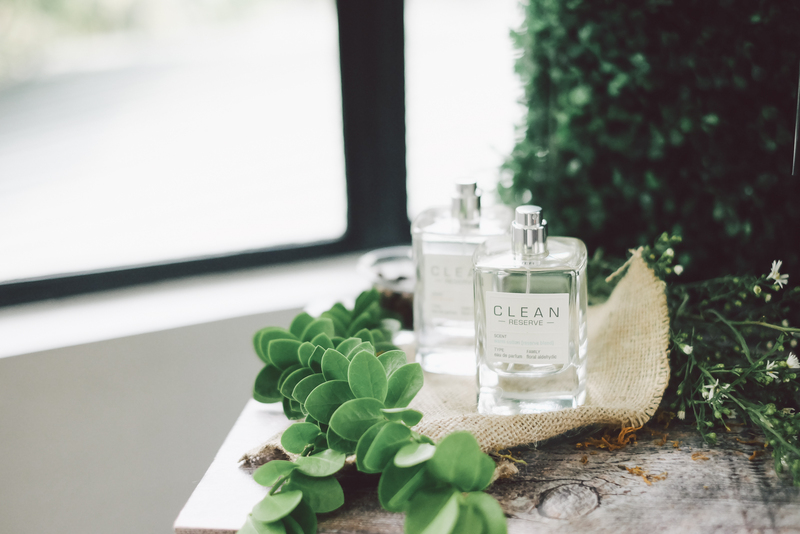 CLEAN has been an innovator in the world of fragrance that works from a simple and eco-conscious philosophy. 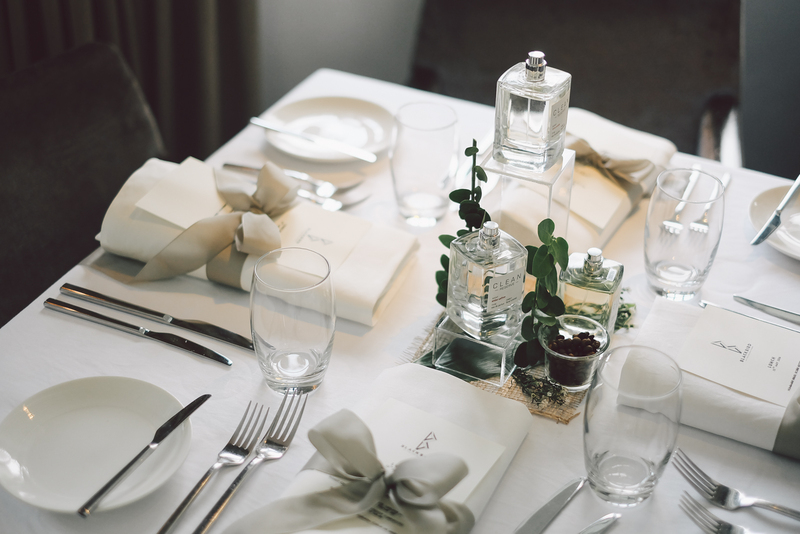 It is a pioneering brand for simple and eco-conscious perfumes. 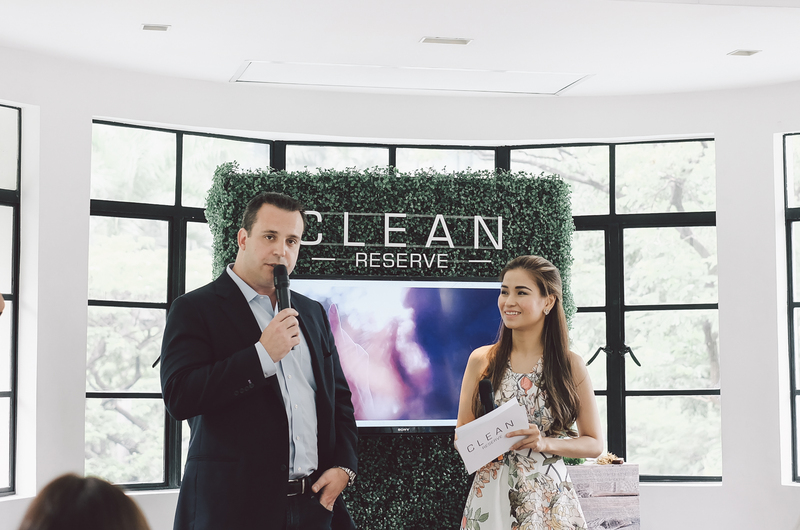 I recently attend the press launch for CLEAN Reserve at Blackbird in Makati. I’ve been wanting to visit this place for a very long time and found it even more gorgeous in person! The scent of CLEAN was initially inspired by a bar of soap, but has since evolved to evoke simple and very familiar memories. 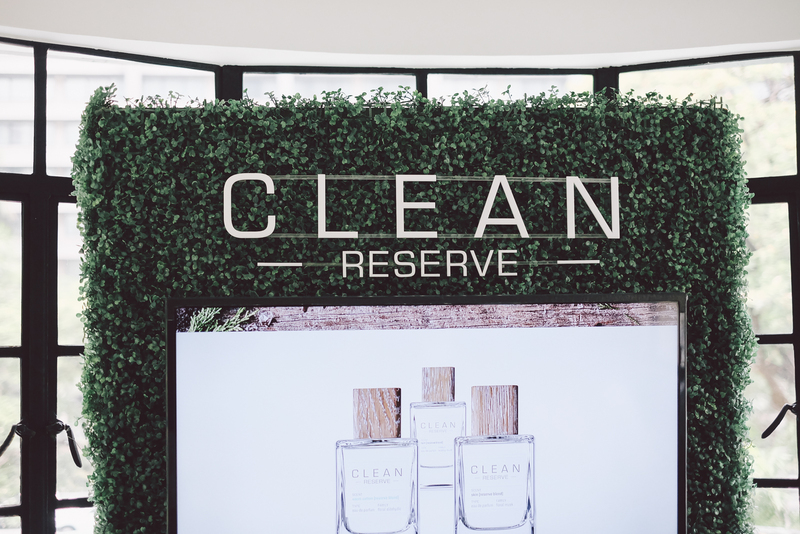 The brand now introduces a new line for the new generation, CLEAN Reserve. This line introduces nine fragrances made from the perfumers’ reserve collections. It consists of Amber Saffron, Warm Cotton, Blonde Rose, Rain, Skin, Smoked Vetiver, Sueded Oud, Terra Woods, and Velvet Flora. 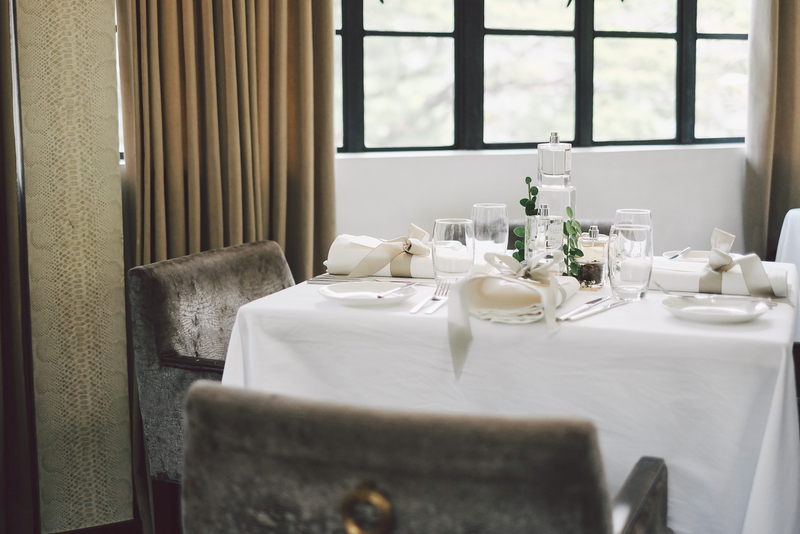 All are made from various sustainable ingredients and have their own respective communities and beneficiaries whom the brand works with. Likewise, all are have their own distinct scents but all very refreshing and clean. My favorites are Blonde Rose and Rain which are perfect for everyday! 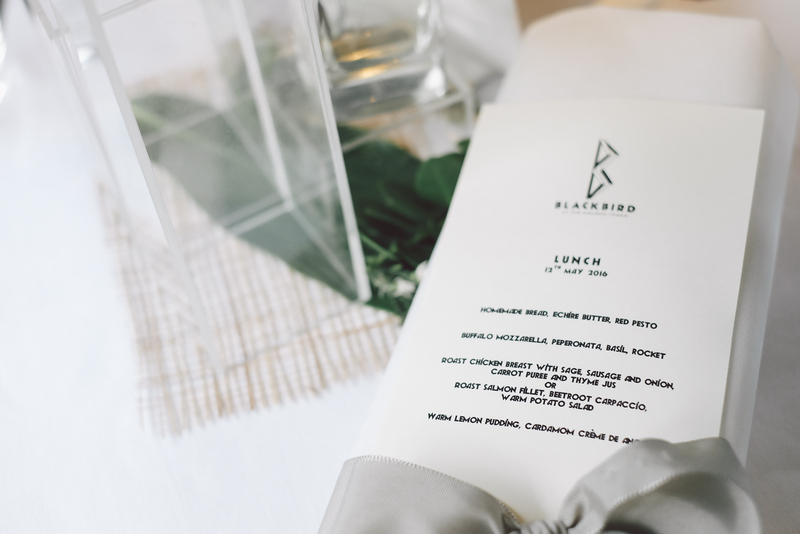 If you’re looking for something for events, I would recommend Terra Woods. All nine are all wonderful scents and I suggest you try them all out! The President of Fusion Brands USA, Greg Black, flew all the way from New York just for the event! 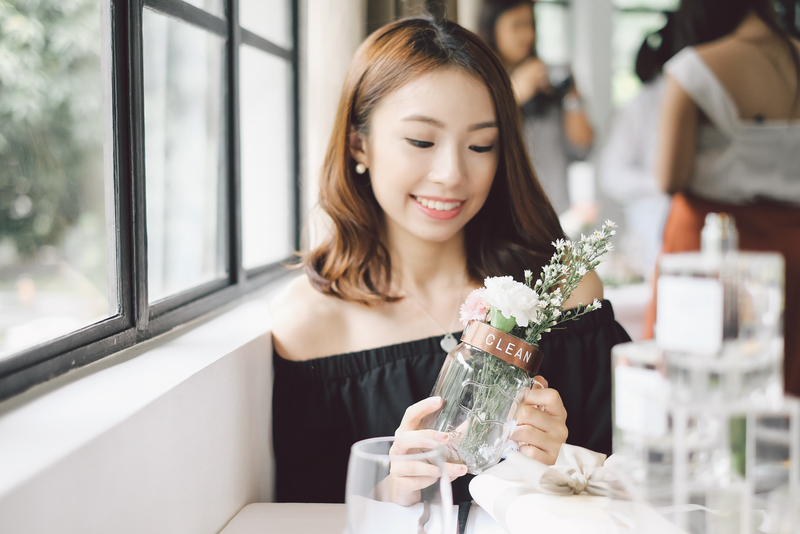 He shared that since the perfumes are not very pigmented, you can build and layer different fragrances to create your own personalized scent that suits you and your personality! 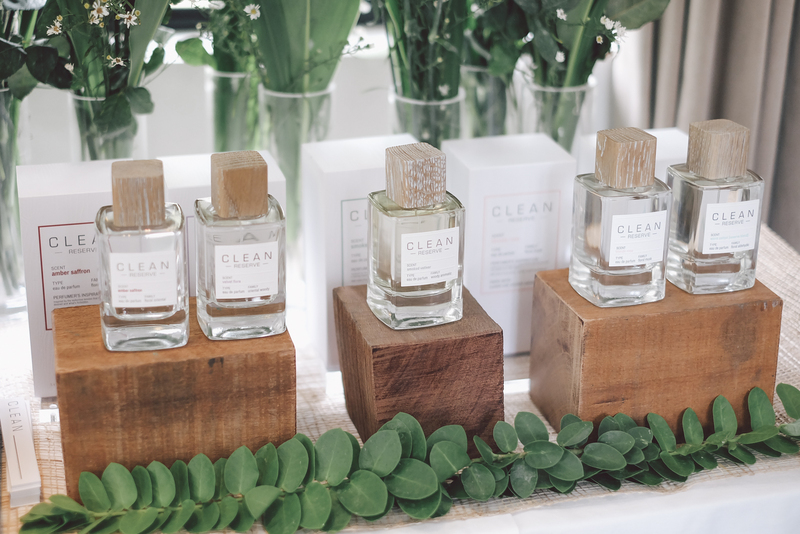 He also shared that “CLEAN is a ‘non-perfumed’ perfume loved by those who don’t want an overpowering scent, and for those who don’t want to make a statement when they walk into a room. But they want to smell good for themselves and the people close by.” This is so true! To be honest, I’m not a “perfume person” and don’t put perfume AT ALL (daily or any occasion). I can’t believe I finally found the perfect brand that converted anti-perfume persons like me. Whether you love perfumes or not, this brand is worth trying. We made our own “reserves” and took them home. Flowers always makes me so happy! 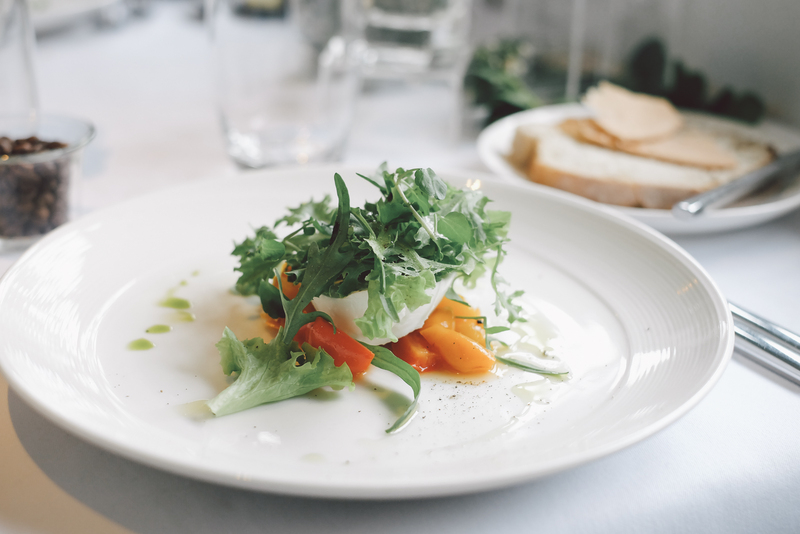 The place was beautiful, but the food was even better. Too good for words! 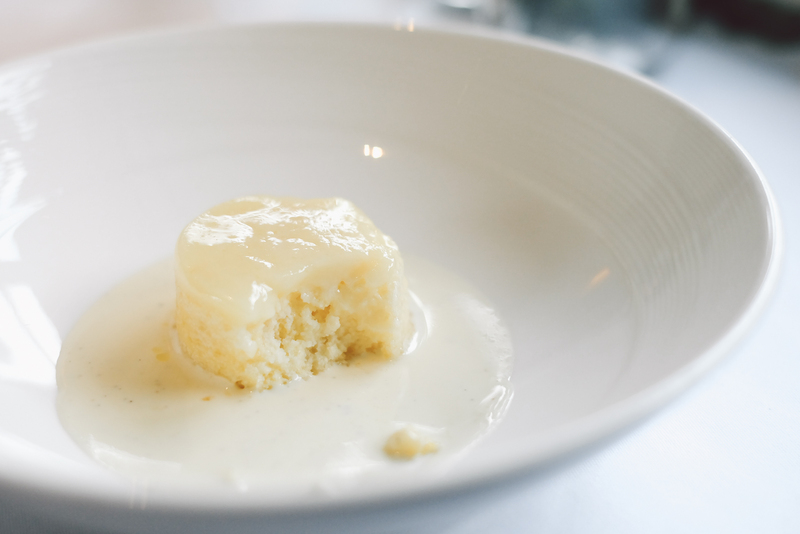 This dessert, though! I die. Thank you, CLEAN Reserve for such a wonderful and filling afternoon! 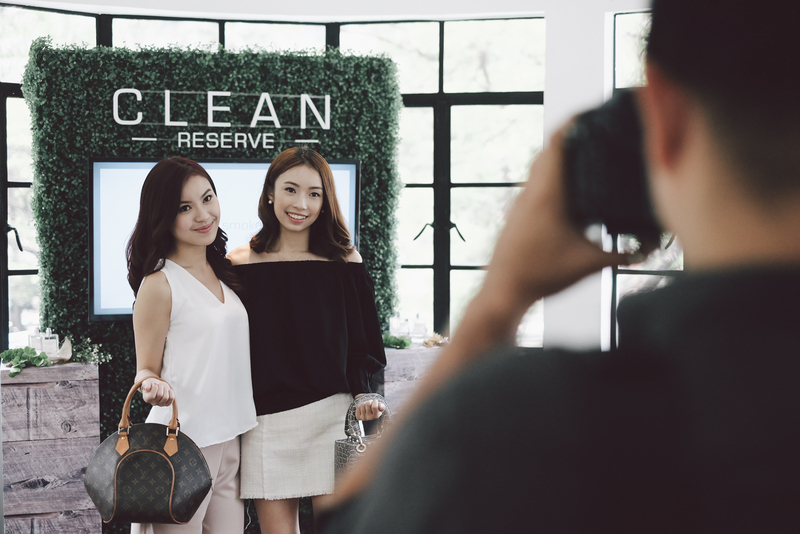 CLEAN Reserve retails for P4,600, and is available at SM Makati, SM Aura, Rustan’s Shangri-La and Rustan’s Makati. 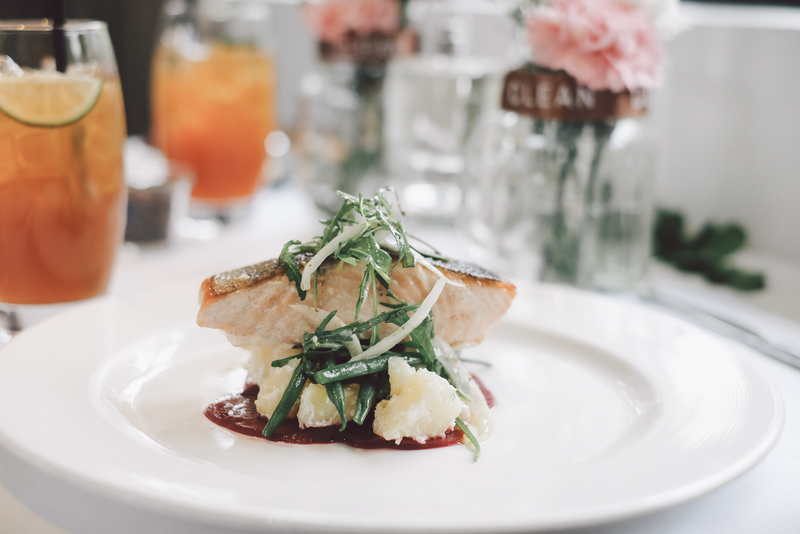 For more information, visit www.cleanreserve.com and follow them on Twitter, Instagram, and Facebook.